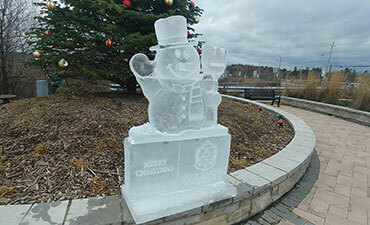 See it in action as a variety of ice sculptures and woodcarvings are created right in front of your eyes. The Ice Guys will be creating a number of unique and exciting ice sculptures to wow you away. See the magic of woodcarving provided by the Niagara Woodcarvers Association. Both of these great activities are happening during Opening Ceremonies.